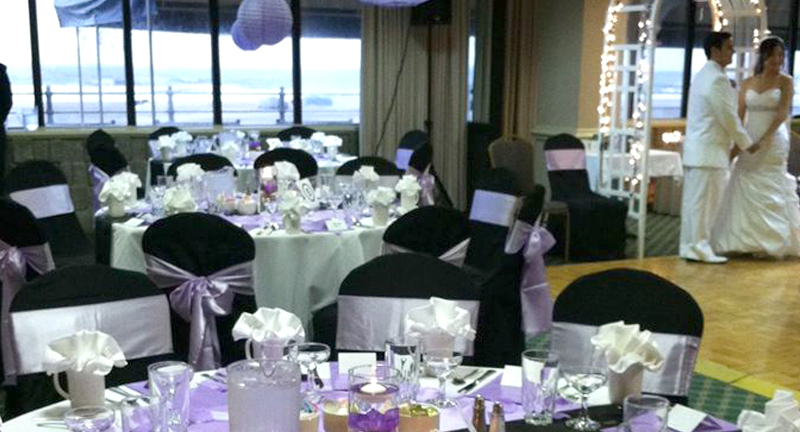 We have two banquet rooms directly on the Atlantic Ocean that are absolutely beautiful. We have a dance floor, linen napkins, tablecloths, china, podium for the guest book and fresh flowers for the guest tables. We serve your wedding cake and we offer a complimentary champagne toast. 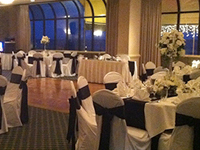 Take a look at our Wedding Reception Specials. has approximately 2400 square feet and can seat up to 150 people. The room has atrium windows that give a spectacular view of the sparkling Atlantic Ocean and Boardwalk. The room also includes a private canopied patio directly on the beach. Plan an intimate wedding with family and friends. Our Boardwalk Room can accommodate up to 60 people. If you’re planning a Holiday Party, please contact us to help plan your Holiday Party Special Menu. 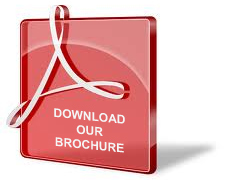 We can assist in planning the menu for the reception, provide accommodations for your out of town guests with discounted rates, and refer you to some of the finest services offered for all your wedding needs. 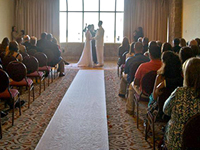 The entire staff of the Barclay Towers Resort Hotel is extremely professional, courteous and dedicated to providing excellent service, delicious food and beautiful accommodations to ensure the utmost success of each and every function!